Celebrating International Women’s Day: Seeing change in the empowerment of young women. With March in full swing, the importance of female empowerment has been at the forefront of many discussions and advocacy platforms worldwide. International Women’s Day has always held a special place in my heart- I attribute that to my all-girl high school experience -and this year was no different. In fact, spending March 8th working for an organization whose sole purpose is empowering women and youth in the Northern Region of Ghana was both humbling and enlightening. Feeling inspired, I decided to dedicate this blog post to the positive changes I’ve seen happening in the education and empowerment of female youth while working with NORSAAC over the past 5 months. After being in Tamale for just two weeks, I was given an amazing opportunity to join members of our Gender and Governance team for a weeklong trip to the field. During this time we were to visit various senior highs schools throughout rural communities and conduct leadership training with members of NORSAAC’s Young Female Parliamentarian project. 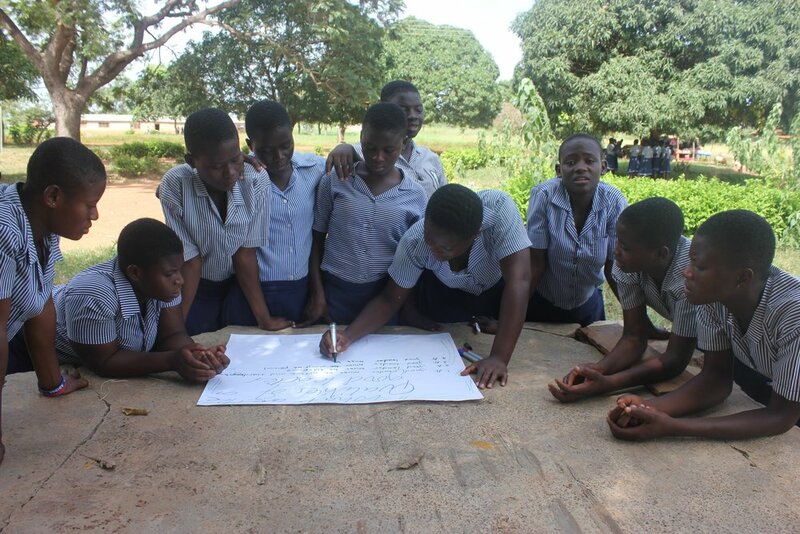 This project was designed to address the low participation rates of women and girls in leadership roles and decision-making processes in Ghana. 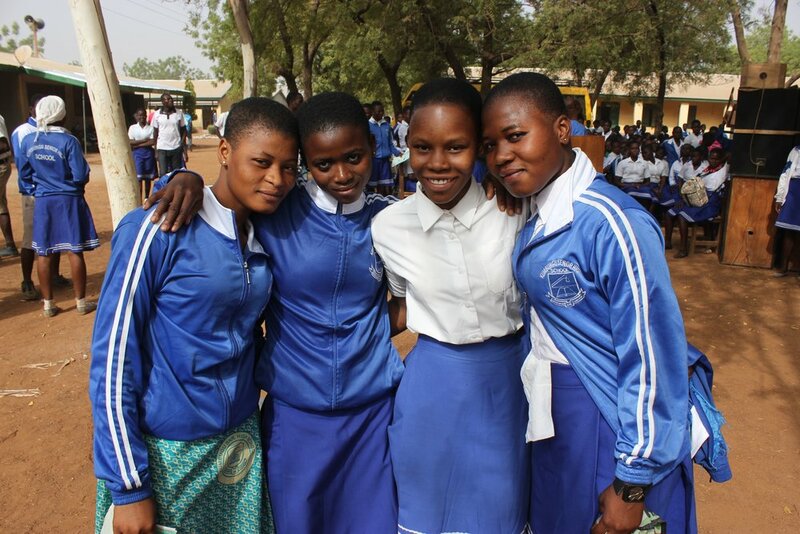 Implemented in 20 senior high schools throughout the Northern Region, the Young Female Parliamentarian project serves as a learning platform, and encourages girls to deliberate on various developmental and governance issues, particularly those affecting the growth, education and development of females. Throughout our week in the field we visited ten schools. At each school, the YFP girls would gather around excited to learn. Our time was spent teaching them about the roles of leadership, best practices, public speaking, campaigning, and how to develop the perfect manifesto for their upcoming school elections. At the end of the session we asked each girl to deliver her manifesto to the group. Some girls would shy away from the attention, hiding their head or giggling into their blouse. Some girls were so filled will nerves I thought they were standing on a floor of hot lava; quickly moving back and forth, up and down, as not to get burned. A few stood tall and confident, like they were born to be in front of the crowd. Most of the girls had one thing in common though; their voice came across meek and mild. They were barely heard. It felt as if nobody had ever told them they had a voice and it was theirs to use. I wondered if this was just regular teenage jitters getting the best of them, or if the behaviour was routed in a history of gender inequality experienced among boys and girls in the region. An inequality that sees boys held above girls in almost all aspects of their lives. An inequality that portrays boys as leaders, decision makers and key community members, while the education and empowerment of girls falls to the wayside. Unfortunately, but not surprisingly, my coworker confirmed that it had more to do with the latter. Although heart wrenching, this made each girls success even more meaningful. When a young woman would stand up tall after taking in our constructive criticism and deliver a strong and confident speech, I felt so proud for her. At the end of each session I walked away feeling accomplished, uplifted and motivated to continue such rewarding work throughout my time here. 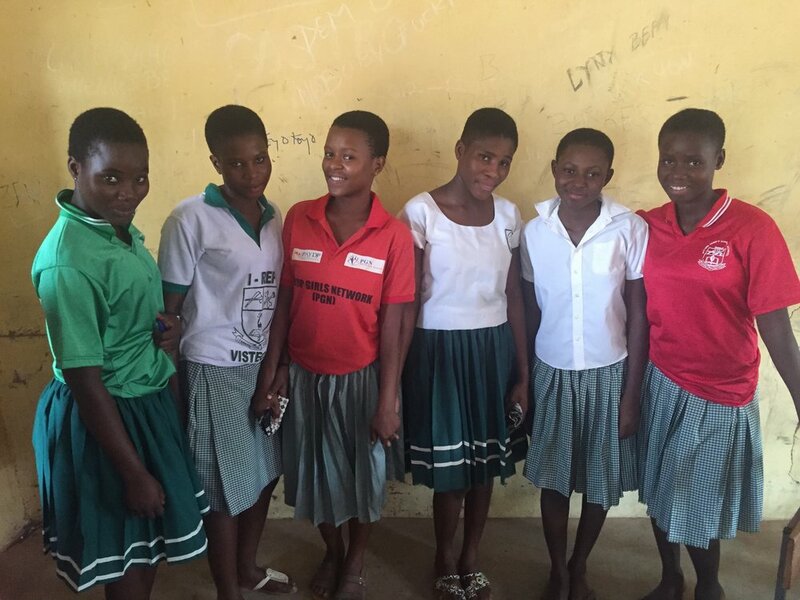 Now, nearly five months later, I have been able to see the impact this project and these trainings have had on the young women and the school leadership structure. A few weeks ago I was asked to attend an inauguration ceremony at one of the senior high schools in the area on behalf of the organization. Two coworkers and I showed up to find the entire student body gathered in the courtyard cheering and yelling with excitement. The schools elections had come to a close and it was time to award the key leadership positions for the upcoming year. I was thrilled to learn that four of our Young Female Parliamentarians had won prefect positions. The Young Female Parliamentarian group stepped up to support their colleges in their campaigning efforts and the wins were truly felt as a success for all. It was incredibly inspiring to see these young women, who not so long ago stood shy and guarded in our presence, stand tall with pride in front of us, their educators and the entire student body. They no longer hide their faces or look to the ground. Instead, they were confident in what they were fighting for and demanded equality for all. They had found their voice. For the first time since I have arrived here in Ghana, I felt like I could really see change being made with my own eyes. Success stories like these keep rolling in from senior high schools across the region, and with each one I become more and more reassured that a paradigm shift is coming. Realizing this at a time when the world is pledging for gender parity is just the icing on top of the cake! Shawnee is working with Northern Sector Action on Awareness Centre in Tamale, Ghana as an ICT and Social Communications Specialist.